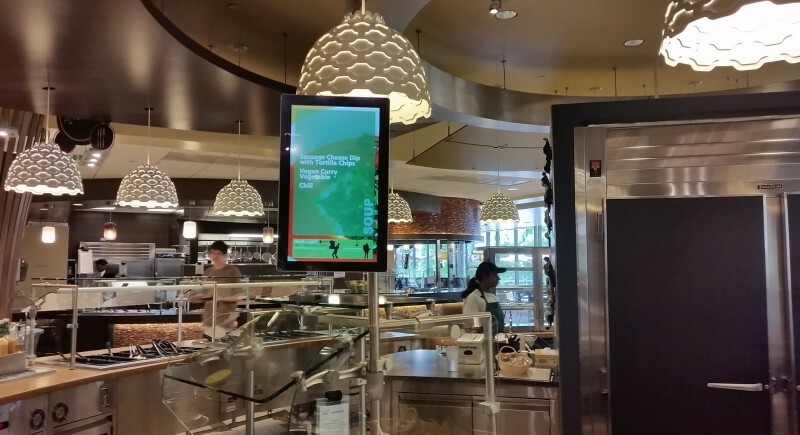 Different numbers of screen, in different locations, can easiely be organized in a network of screen, operated centrally. 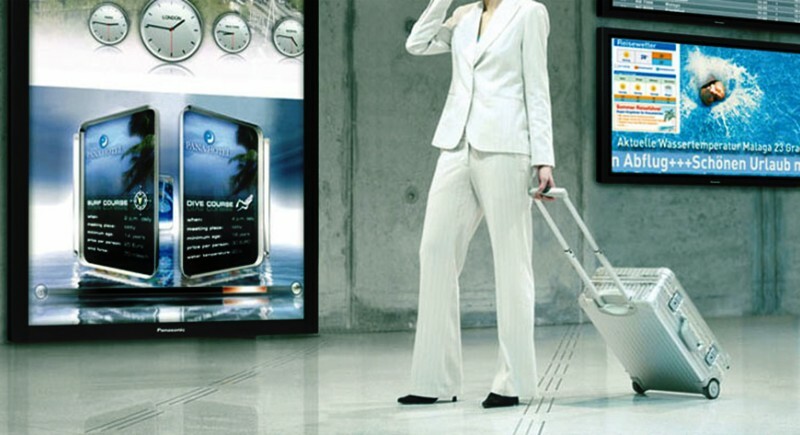 The content is created and distributed over an internet or LAN connection. 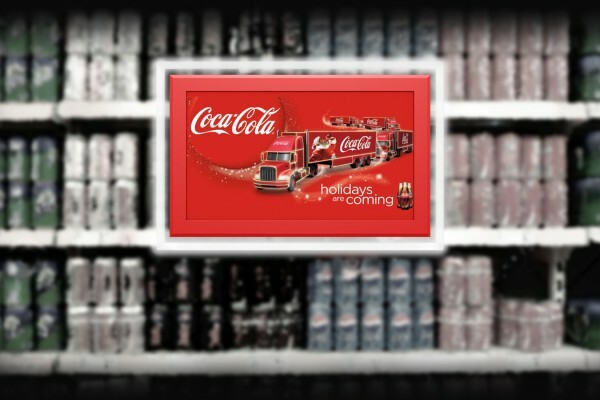 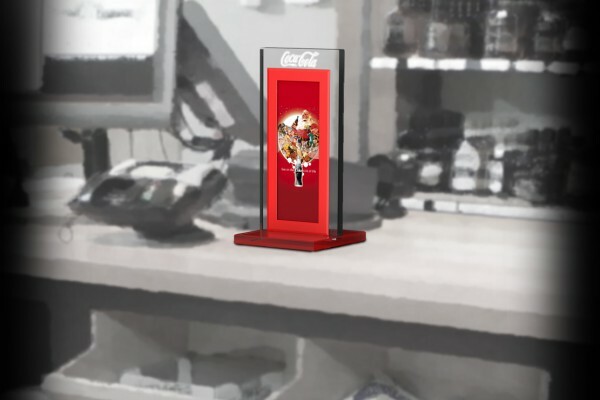 The digital signage totems are free standing with LCD screens 43" -55",streaming audio-visual content. 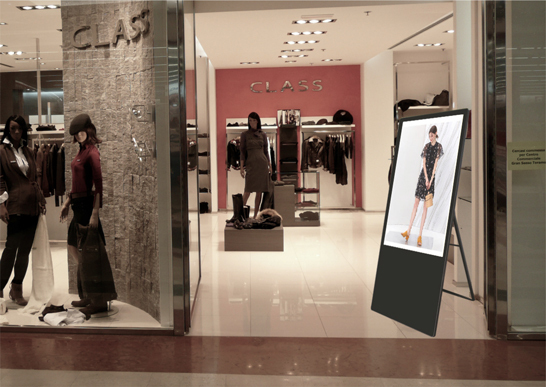 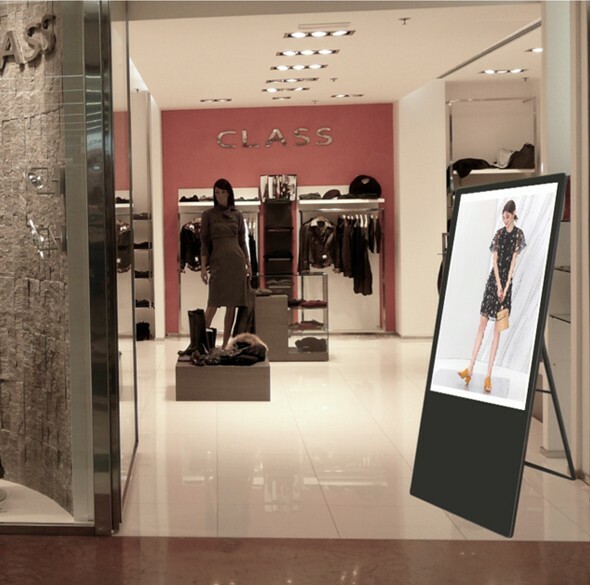 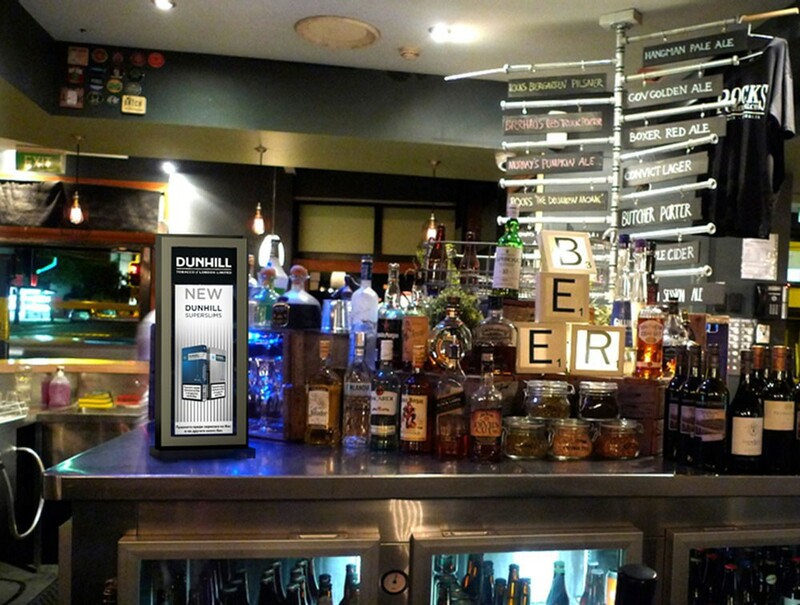 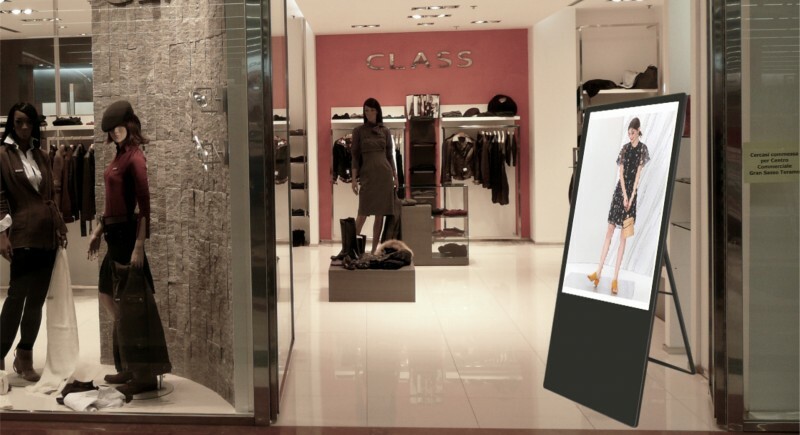 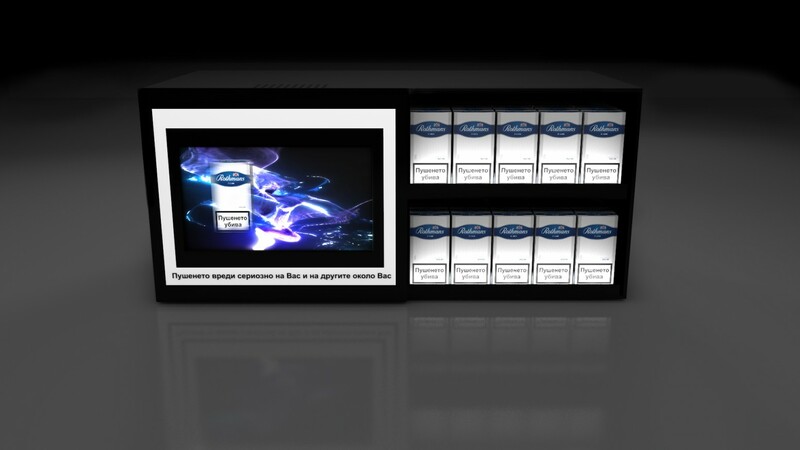 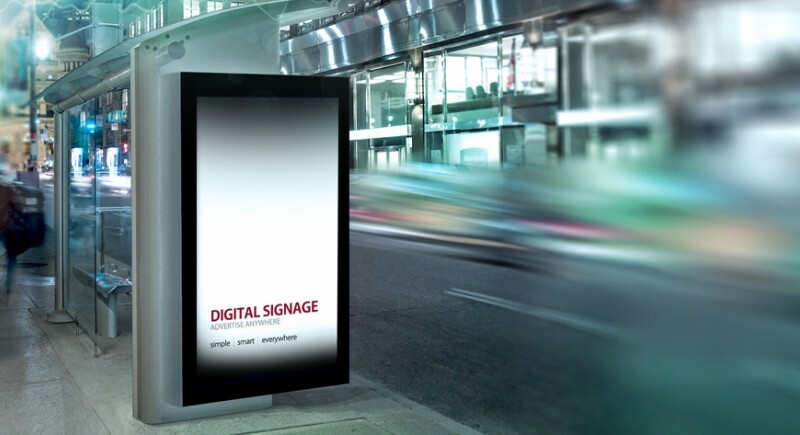 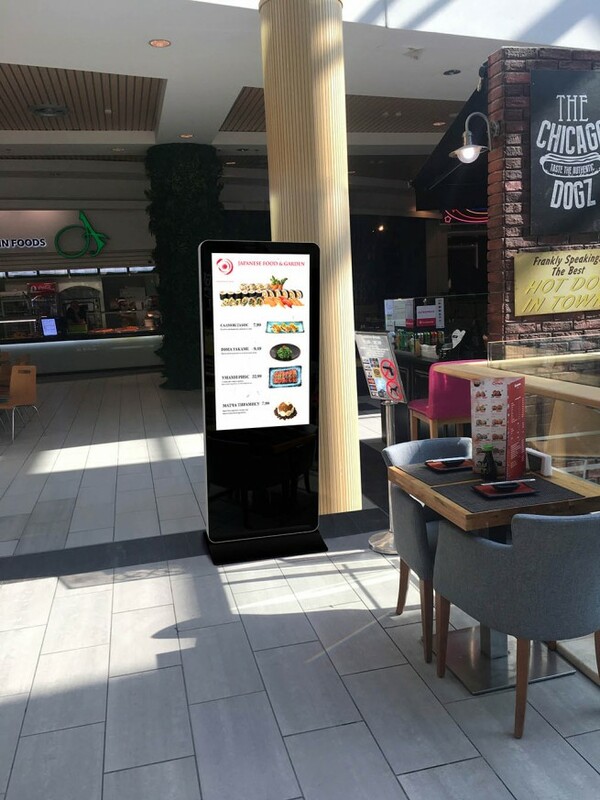 The Digital signage totems come with OS Android and content management software over internet. 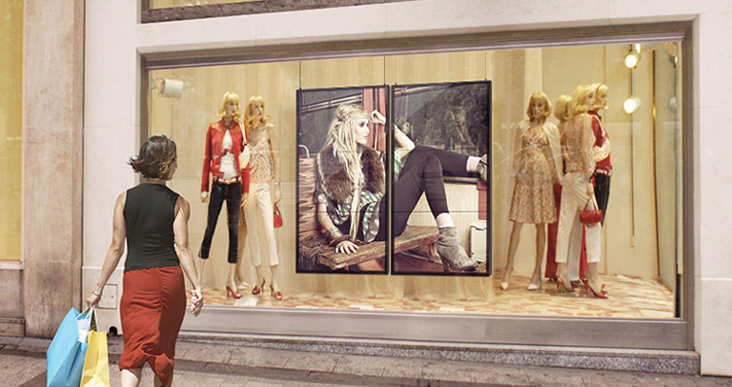 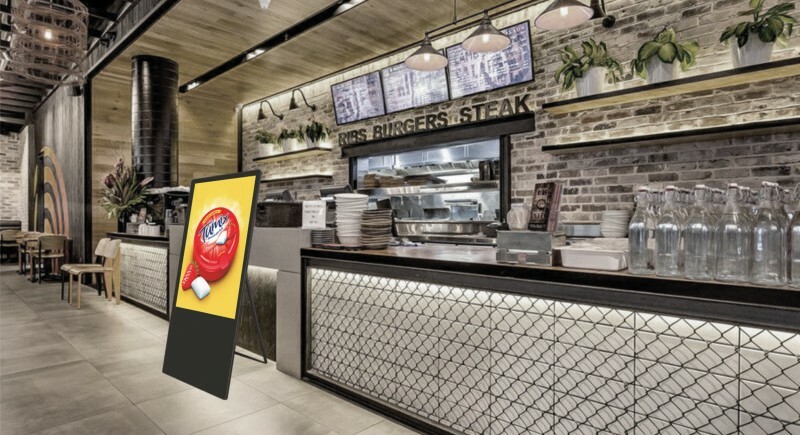 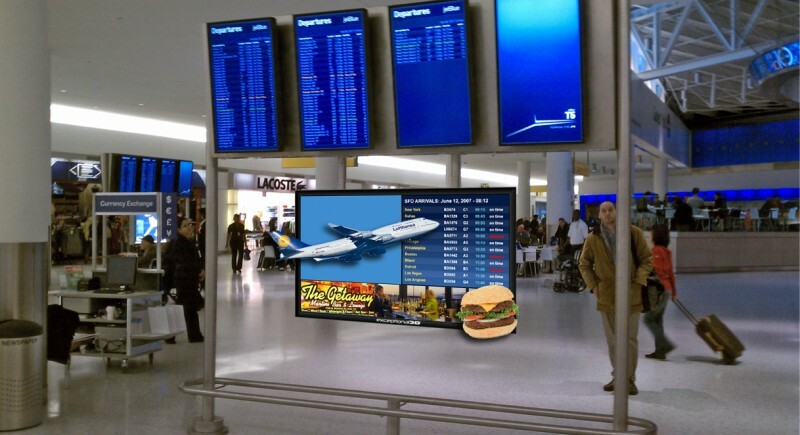 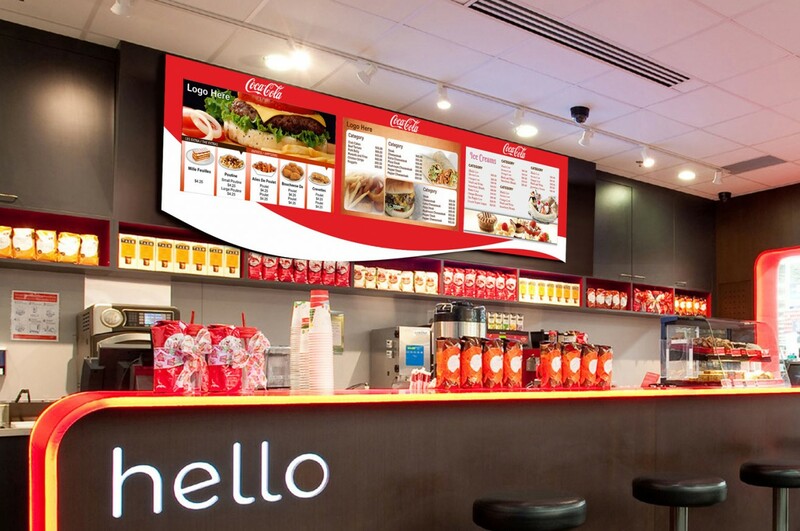 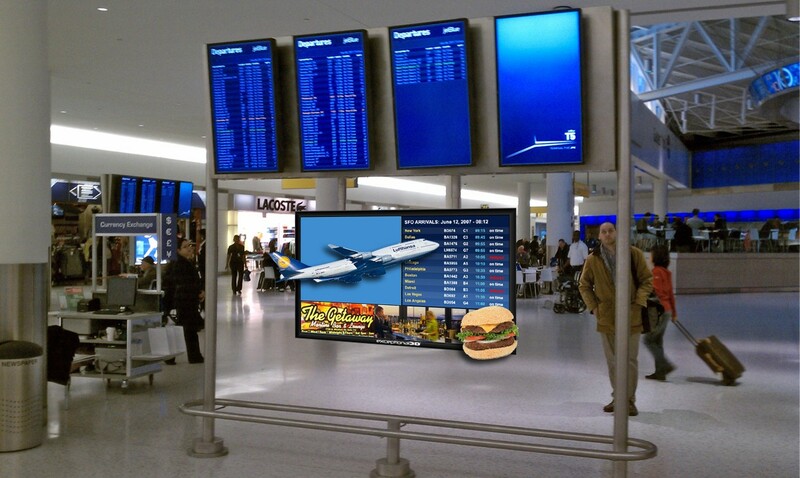 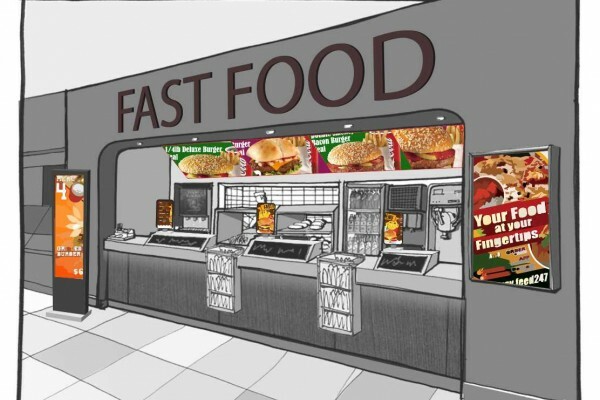 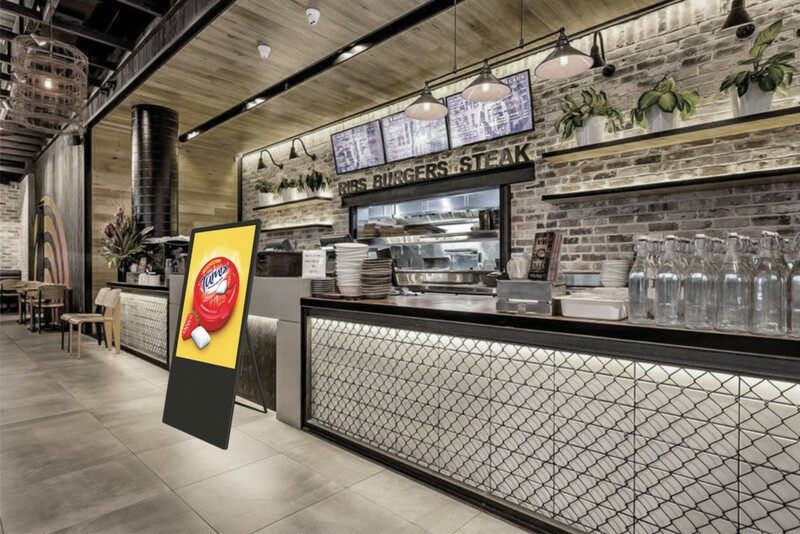 The software platform allows you to manage your digital signage displays and content from anywhere in the world.